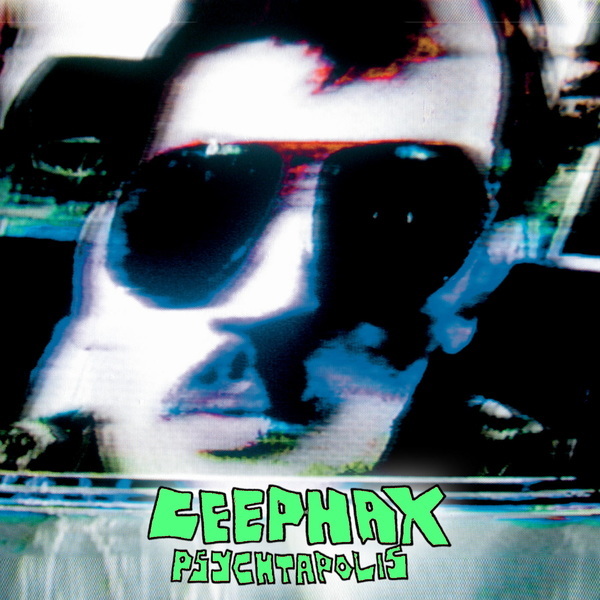 Wémé presents six tracks of sideways acid and cheeky rave experiments from Ceephax. 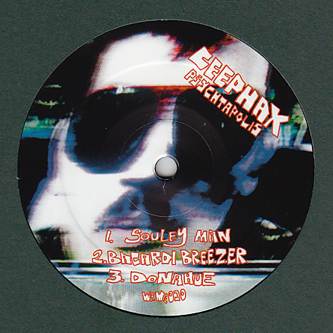 Making a nod to the fact that he doesn't actually live in the midst of a perpetual 88-94 feedback loop, 'Souley Man' pays tribute (kinda) to the man like Omar with flashes of Mid-eastern synth flair licked into a dubstep rave style production. 2008 better watch out! The brilliantly titled 'Bacardi Breezer' retruns to more melodic acid house terrain while 'Electric Transit' does the junglist thing and 'Ticker Tape' broadens the range with a classic moment of beatless tranquility.